The criminal justice system is more than just good vs. bad. Find out for yourself through one of the Best Online Bachelor’s in Criminal Justice. When you wear a law enforcement badge, it represents more than just a degree. It shows your understanding of the complex web of social, racial, economic, and historical dynamics at play in the criminal justice system. By earning an online Bachelor’s in Criminal Justice, you are promising to be a force of good in the world. This degree can take you places, from patrolling the streets to defending a client in court to helping a first-time offender get back on the right path. At the most general level, a degree in Criminal Justice will cover three core areas: law enforcement, corrections, and the courts. These areas are the foundation of our criminal justice system. A career in the criminal justice system brings together a wide variety of disciplines: psychology, law & ethics, forensics, statistics, and more. Even more, many programs now have opportunities to specialize in areas such as: Crime Scene Investigation, Homeland Security, Juvenile Justice, Criminal Behavior, and more. How much can you earn with an Online Bachelor’s Degree in Criminal Justice? Beyond the gratification of pursing a career that protects and serves, folks who work in the criminal justice system also enjoy a comfortable paycheck. The average salary for police officers and detectives is around $63k per year. Those who work in forensics and crime scene investigation make on average $58k annually. There is no shortage of work in the criminal justice system. Between now and 2026 jobs in this field are expected to increase by 7-17 percent across the country. Depending on where you work, added perks to this field include a government pension, good benefits, and steady pay. What is required for an Online Bachelor’s in Criminal Justice? Each program requires around 120-180 credit hours to graduate. Some culminate in a Senior Capstone project. Others require an onsite internship at a local law enforcement organization. Regardless, you’ll take online coursework that will establish a solid foundation in criminal justice theory and application. What are the best Online Bachelor’s in Criminal Justice degrees? We came up with our list based on what we do best: data! Our methodology is derived from core data points from each program: tuition rates, associated fees, program reputation, early graduate salaries, and more. You’re one step closer to an honorable career in the criminal justice system! ASU stands out as offering the best online Bachelor of Science in Criminology & Criminal Justice program in the nation. Affordable and accelerated, you’ll take 40 classes in total through short, 7.5-week course segments. It’s possible to finish this degree in just 2.5 years. You’ll have the choice between an online BS or BA in Criminal Justice degree at UCF Online. The only difference between the two is a language requirement. The 120-credit curriculum covers 30 hours of core classes, 30 hours of upper-level electives, and more. Florida International University rolls out a unique online BS in Crime Science. This merges together computer science with criminal justice and forensics. This program also includes the Law Enforcement Apprenticeship Program, which combines work experience with online learning. The online BS in Criminal Justice program at Liberty University stands out for its numerous specialization tracks. Options include: Crime Scene Investigation, Homeland Security, Juvenile Justice, and more. The program is fully online and takes most students 3.5 years to complete. The Bachelor of Science in Criminal Justice at UMass-Lowell gives you the option to attend online, in person, or through a hybrid model. The 120-credit-hour curriculum makes room for core courses, electives, and even a minor. It also emphasizes computer courses like Crime Mapping, Criminal Justice Data Analysis, and more. The BS and BA in Criminal Justice programs at Fort Hays State University are both offered online. The BA requires 10 credits of a language, while the BS does not. The major electives are divided into three focused categories: Policing, Offenders & Victims, and Criminology. Washington State University brings history and expertise to its online Criminal Justice degree. It’s the second oldest criminal justice program in the nation! The curriculum brings together core classes, three criminal justice electives, and three political science electives. The online BA/BS in Criminal Justice at Sam Houston State University features a final internship opportunity for senior students. This is a perfect way to segue into the working world. Highlight courses from the core curriculum include Cyber Crime, White Collar Crime, Victimology, and more. 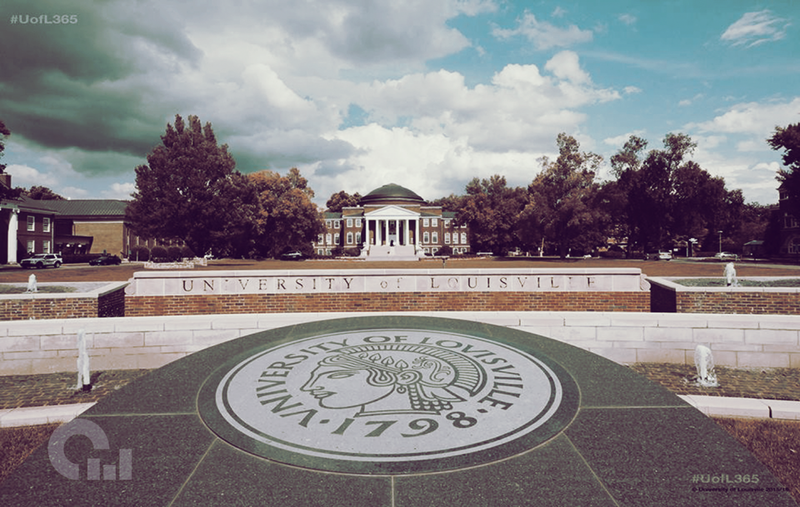 Delivered fully online, students at the University of Cincinnati will jump into a curriculum that prepares them for everything from criminal policy to law enforcement. Students can attend part-time or full-time. The classes are held in either 7-week or 14-week formats. Designed specifically for working adults, the BS in Criminology and Criminal Justice at UNO is delivered via online courses. Students must meet the 120-credit-hour requirement through general education courses, major courses, and electives. Highlights include Policy & Society, Survey of Corrections, and more. Penn State World Campus is a leader in online education. The same goes for its online BS in Criminal Justice program, a 120-credit degree that provides a solid foundation in the field. It also leaves room for an additional minor like Homeland Security or Political Science. Southeast Missouri State University keeps its eyes on the prize with the career-focused online BS in Criminal Justice. It includes a Law Enforcement Academy track for existing officers in Missouri, an MS in Criminal Justice pathway program, and more. You’ll also have the choice of an internship, research intensive, or clinical experience. You’ll have the choice between a BA or a BS in Criminal Justice at Portland State. But here’s the catch: The BS can be completed fully online while the BA can only be completed 75 percent online. Regardless of your choice, the degree will cover 180 credits with a culminating Senior Capstone. Depending on your needs, you can take one of two tracks at UNK: the online BS in Criminal Justice or the online Comprehensive BS in Criminal Justice. The first requires an additional minor, while the second includes way more elective options. Either way you choose, you’ll fulfill 120 credits. Regis University takes an interdisciplinary approach to its online BS in Criminology degree. The degree is designed for adult learners who already have some experience in the field. Students will have unique access to the fast-track combined BS to MS program in Criminology. Western Carolina University runs a competitive online BS in Criminal Justice program that requires a few more qualifications than some. It is designed for students who already hold an associate’s degree and have at least one year of experience in law enforcement. You’ll complete 49 credits of criminal justice courses. UM-St Louis offers an online BS in Criminology and Criminal Justice that prepares students for a number of careers, namely law and the court system. In addition to general education requirements, students will take 37 core credits in the major, including a specialty course in Policing, Courts, or Corrections. The curriculum at CSU-Global Campus emphasizes the importance of combining theory with application. In your online BS in Criminal Justice, you will take 120 credits in total, with 30 of those credits specific to the field. Some include Laws of Evidence, Law Enforcement and American Policing, and more. 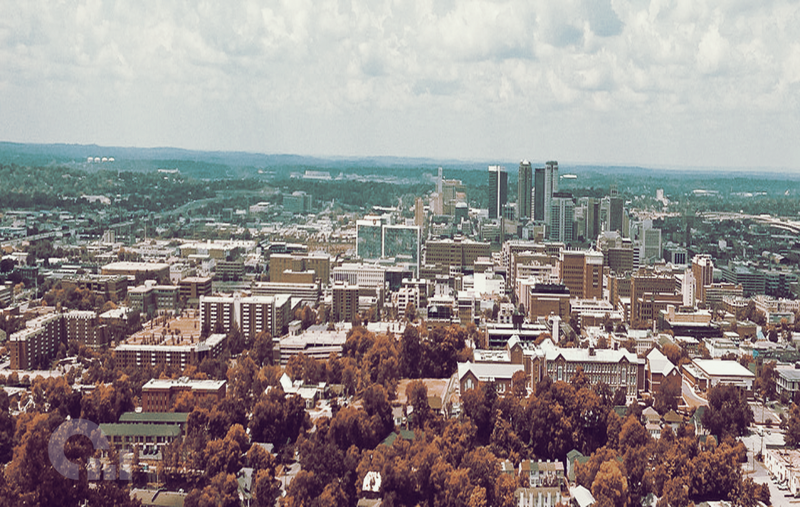 Whether you attend fully online, fully in person, or in some combination, UAB’s BS in Criminal Justice program is ready to meet your needs. This program features eight core classes, one statistic requirement, and a capstone/internship experience. Students also have the choice of adding a minor. Based in Texas, Lamar University has created an online BS in Criminal Justice program that is intended for existing law enforcement officers. It provides a generous work transfer program to allow students to graduate in as little as two years. The major requirement encompasses 49 credits. You’ll have the chance to guide your online Criminal Justice degree at UW-Platteville into the direction of your choice with key electives. Some of them include Private Security Operations, Juvenile Justice, and Community-Based Corrections. They encompass 15 credits out of the 120 total. One key distinction to make with the BA in Criminal Justice program at CSUSB is that it is a degree completion program. It is intended for students who have already finished an associates degree or those who are working full-time. The degree covers 180 credit hours of career-specific classes. Troy University makes it easy to chart your own path in the criminal justice field. In addition to its core online BA in Criminal Justice, you can minor in Digital Forensics or do a BS/MS accelerated program in Criminal Justice. The core major itself includes 36 credit hours. Loyola University Chicago takes a new approach with its online BA in Applied Criminal Justice Leadership. It selects only existing criminal justice professionals and works to make them leaders in their settings. This program can be finished fully online or through a hybrid model. Offered through the UO Extended Campus, students will take an online and accelerated BS in Criminal Justice. Courses are offered in 8-week segments for rapid completion. Students can specialize in Homeland Security, Intelligence Analysis, Restorative Justice, or Administrative Leadership. Rutgers University-New Brunswick offers a BA in Criminal Justice. While a number of the courses have the option to be delivered online, this is not a fully online degree. The curriculum follows three core “themes”: Human Behavior, Deviance, and Crime; Social Control Institutions; and Law & Ethics. CU Denver offers a BA in Criminal Justice that lays out career-focused coursework for a job in the field. The degree covers 120 credits and culminates in an internship experience. The minimum requirement for the internship is 135 hours, though many choose to complete more. The University of the Cumberlands features four core areas of concentration in the BS in Criminal Justice degree: Law Enforcement Management, Criminal Profiling, Forensics, and Prison Ministries. All require a total of 128 credits. The degree is topped off by engaging electives. The online BS in Criminal Justice covers the judicial system from top to bottom. The curriculum features core competencies in specific areas such as juvenile detention and adult corrections. Out of the 121 total credit hours, 54 are devoted to criminal justice. Brandman University allows students to either earn a fully online BA in Criminal Justice or an online minor in Criminal Justice. Whichever route you choose, you’ll find a robust curriculum with classes such as Corrections, Forensics, National Security, and more. The BA covers 120 credits. Whether you’re looking for a BA or BS in Criminal Justice, a full program or a degree completion program, Old Dominion University has got you covered. The curriculum blends together administrative skills with social science courses. In total you’ll graduate with 120 credit hours completed. California Baptist University brings a Christian focus to its online BS in Criminal Justice program. Because it is an accelerated program, with courses starting every eight weeks, some students can finish this degree in just 16 months. There are 48 credits that are targeted to criminal justice. Fayetteville State University makes sure you spend the majority of your online BS in Criminal Justice program taking field-related courses. So out of the 120 required credits, 82 of them will be devoted to criminal justice. The BS in Criminology and Criminal Justice at Indiana State University prepares students for a wide range of careers. Students can focus on areas such as homicide investigation, women in the criminal justice system, and more. All students complete an internship at the end of the degree. 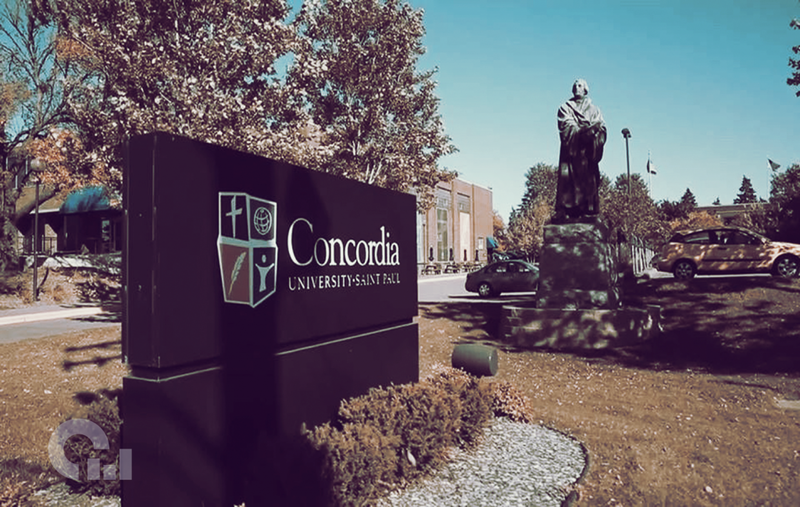 One huge bonus of the program at Concordia University-Saint Paul is that it includes a Minnesota POST (Peace Officer Standards and Training) licensure and non-POST licensure track. The program is intended for working adults and covers 44 major-based credits.